Let your knitting explore the transition from the cherry blossoms, to the cherry, to the pie crust with this exquisite lace weight shawl. Inspired from Traverse City's famous Cherry Festival, this shawl is as sweet as the festival itself. 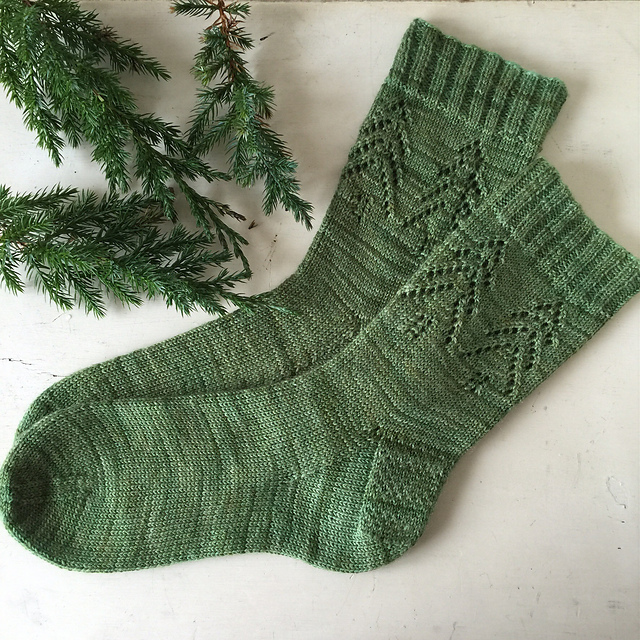 Keep those toes nice and cozy this winter with these Evergreen Socks. 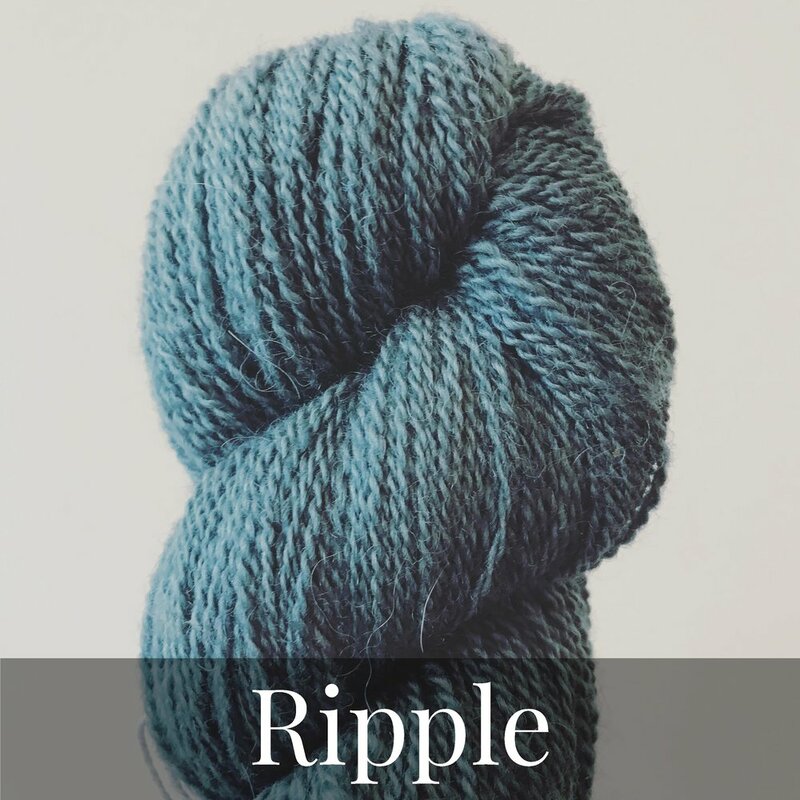 Why Knot's Smitten line is an Alpaca and Finn wool blend, creating a soft but warm sock. Perfect for him or her, let someone know how much you care with this pair! Knit these mitts 3 ways! Finger-less, convertible, or classic, this is a quick and easy project that will keep those knitting hands warm throughout the winter season. 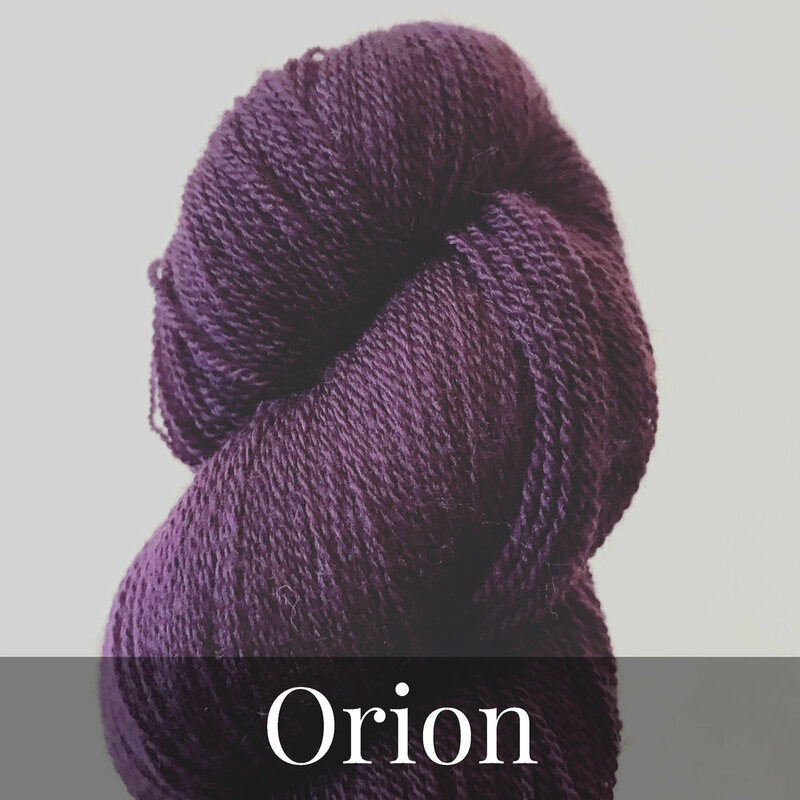 Paired with brightly dyed Rhichard Devrieze's Sirocco yarn and perfect to throw in the wash when you need! Everyone deserves handmade mittens for the winter! 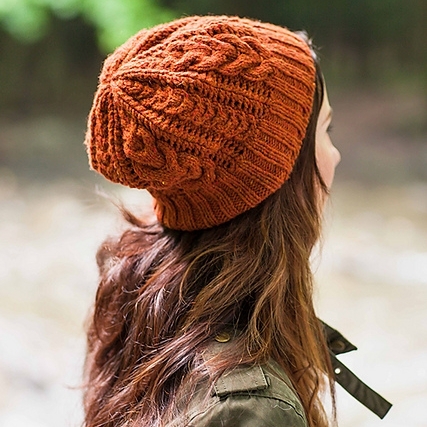 This cabled cap is a classic winter staple. 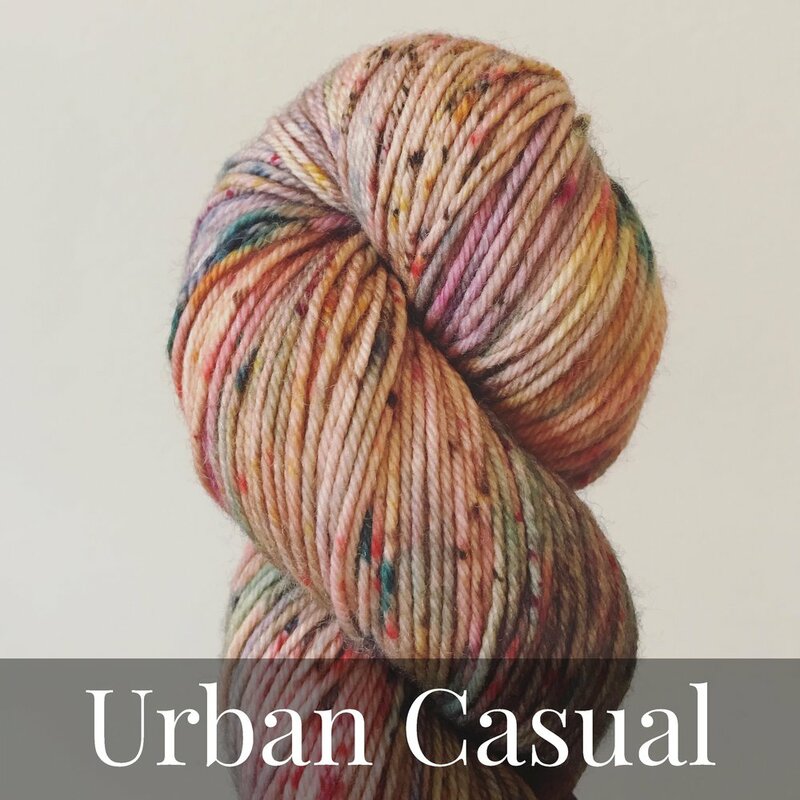 Paired with our exclusive Alperino line from Lorna's Laces, this alpaca and merino blend will keep the winter chill at bay. 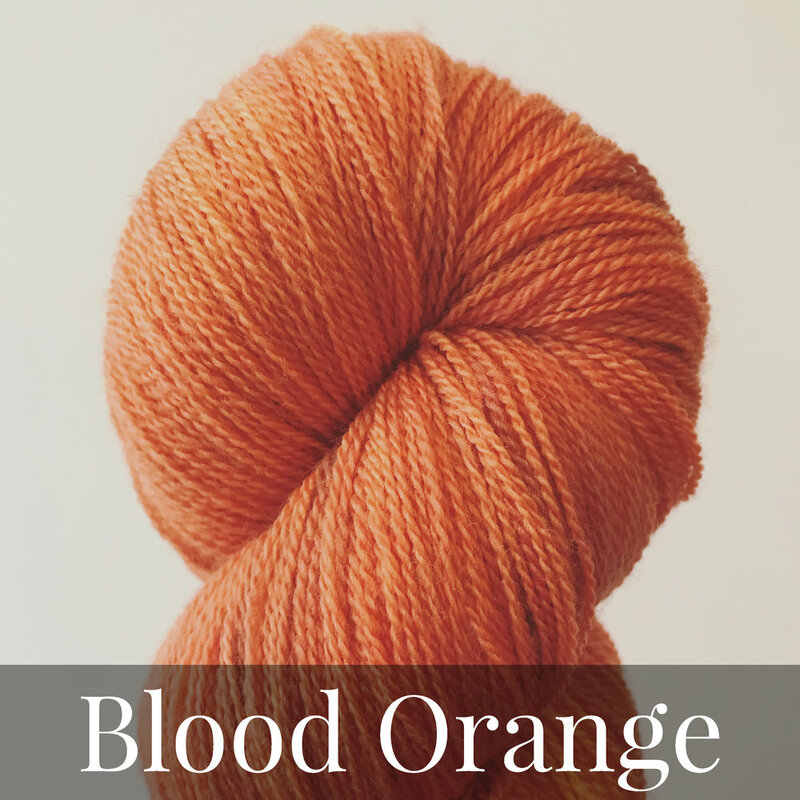 The rich color-ways compliment the cabling to create a one of a kind hat for the holidays! Looking for an exquisite gift? This super soft mitten kit is made with Woolfolk's FAR, for warm and soft mittens. Woolfolk yarn is made under the most sustainable conditions, keeping the earth and the sheep happy. 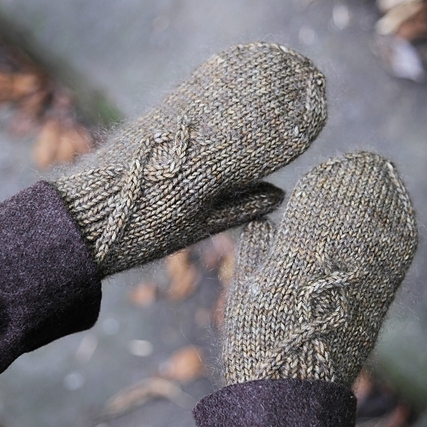 Knitted up with Woolfolk's yarn, these mittens warm up your hands and your heart!